What people think about you, and what you think about yourself… sometimes they're equally special. It helps to choose items that enable self-expression on a higher level, such as a video camera that looks as special as it performs. 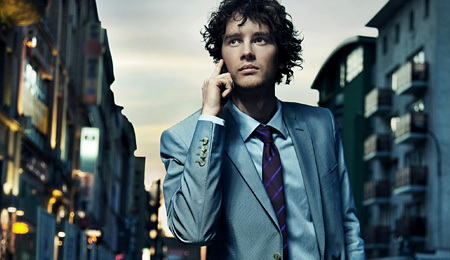 Get noticed, look special, from first sight to final cut, with Everio V/VX Series. With Everio V/VX Series, beauty is more than skin deep. Its sophisticated simplicity offers a sense of reliability, and behind its stylishly stoic exterior you will discover a myriad of optical and digital technologies that help deliver stellar results. Capture the mood of the moment, in every detail, and relive the magic anytime. Full HD + F1.2 Brightness. 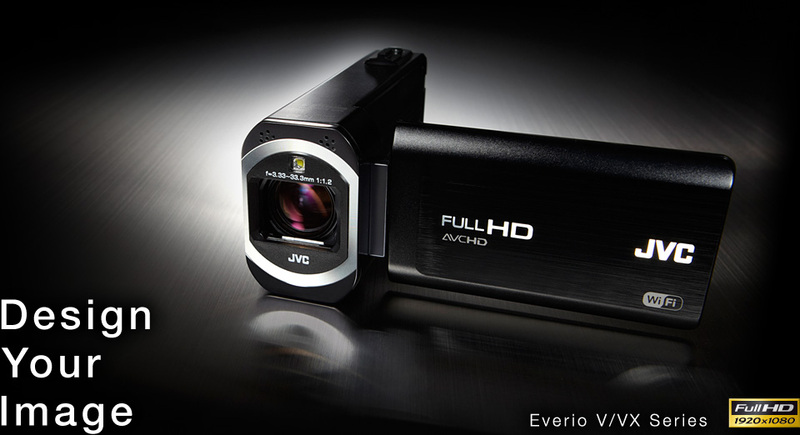 High-quality optics and a high-performance sensor are at the heart of Everio V/VX Series. The F1.2 lens is approximately two times brighter than conventional camera lenses, assuring brilliant results even in dim environments. Combined with a large 1/4.1" Back-illuminated CMOS image sensor and FALCONBRID technology, the camera delivers Full HD 1920 x 1080 video recordings of exceptional quality. This level of imaging capability is simply not possible with lesser cameras or smartphones. 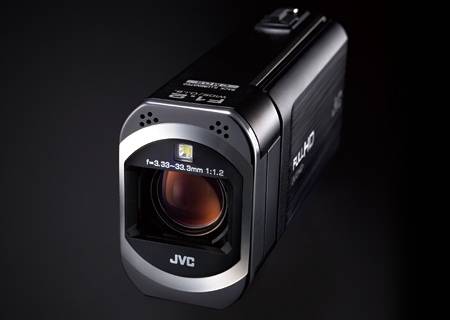 Everio V/VX Series offers double the assurance of camera shake compensation. Optical Image Stabilizer (O.I.S.) and Advanced Image Stabilizer team up to deliver effective results over the entire zoom range, in just about any situation. So from wide-angle to telephoto, you can count on rock solid, stable images with HD quality maintained. This attention to detail can only come from a camera developed by specialists. It's your chance to shine — make it your own, with Everio V/VX Series. Copyright © 2012 JVCKENWOOD Corporation.